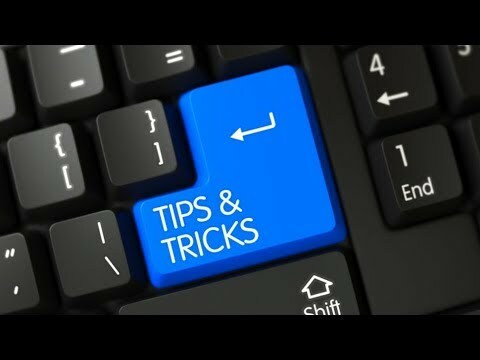 On your computer, phone or tablet, there are tons of secret tricks you may not even know about! These tricks can often save you time, make you much efficient and can be downright impressive. From using your voice to type to making your smart speaker do your bidding, here are 7 great digital tricks that you’ll be using time and time again. Kim Komando – “America’s Digital Goddess” – is one of America’s most successful radio hosts and Web entrepreneurs – and a trusted guide to millions through the thickets of today’s digital lifestyle.